Below are a few other resources that you may find helpful. The Office of Institutional Effectiveness and Analytics is responsible for completing a number of state and federal, as well as national and international, surveys. 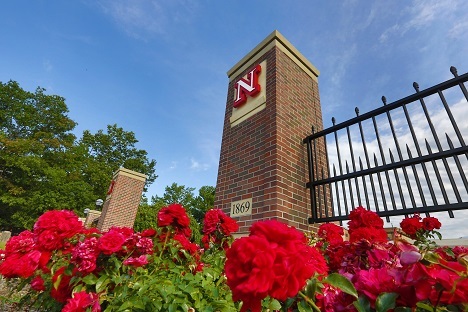 Links are provided to UNL's peer group, Big Ten Conference / Big Ten Academic Alliance, NU Campuses (including links to Institutional Research offices, Fact Books and Common Data Sets), along with links to selected IR professional organizations, and a few others. The new south gateway to the campus at 14th and R Streets.